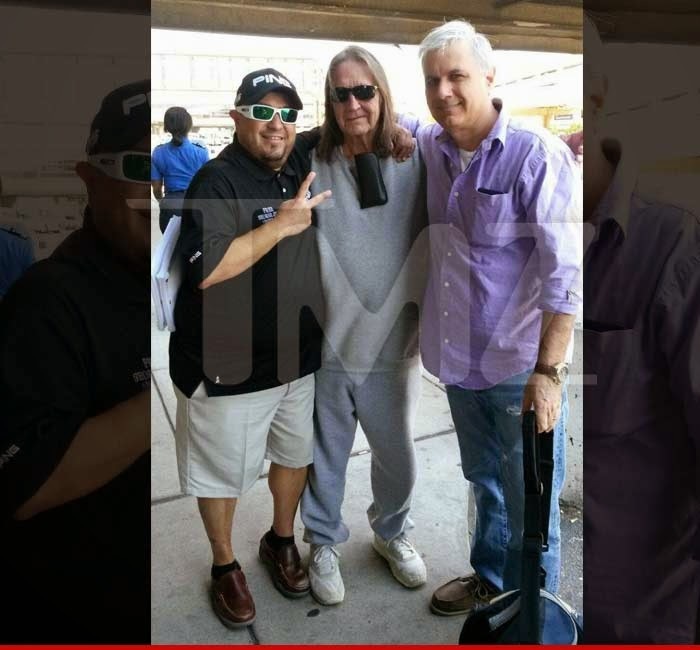 George Jung — the prolific cocaine smuggler portrayed by Johnny Depp in the movie “Blow” — has been released from prison after serving almost 20 years behind bars — and TMZ has a pic of his first moments of freedom. Jung (now 71-years-old) was doing time at FCI Fort Dix in New Jersey and was supposed to be released in November … but for some reason the ex-drug smuggler got out early. For those of you who haven't seen the movie … Jung was one of the biggest coke dealers of the ’70s and ’80s — and was said to be responsible for roughly 89% of cocaine smuggled into the country at the time. Sources tell us Jung is being released to a half-way house on the West Coast … where he'll receive help transitioning back into society.